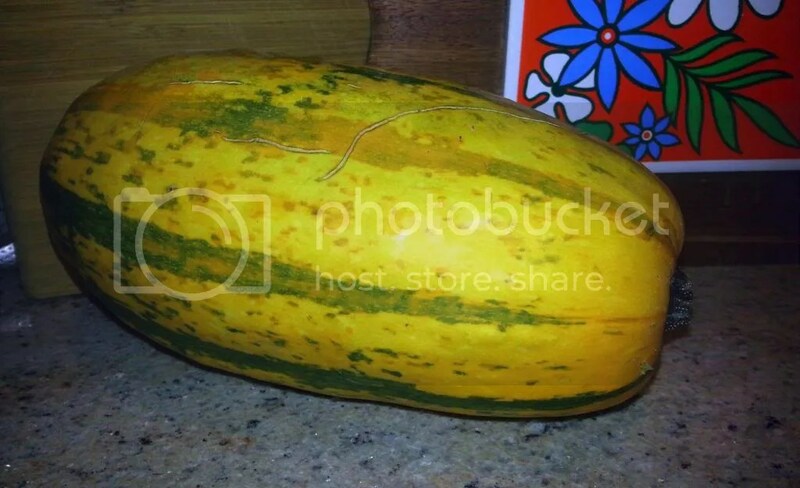 Like any other squash, use care in cutting this. My strategy was to cut off each ends, and then split it long way. So then you scoop. 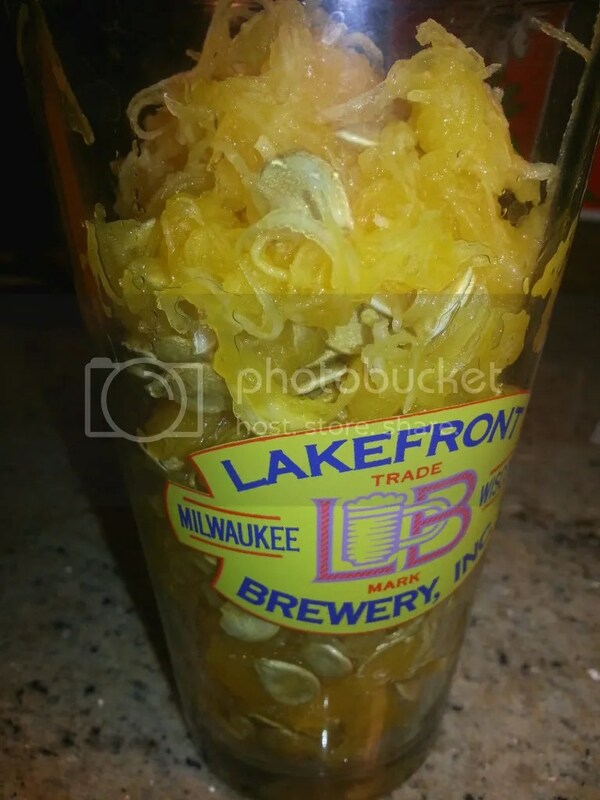 Out of this lovely squash, we got about a pint glass of seeds, inner goop etc. Mmmm refreshing, huh? 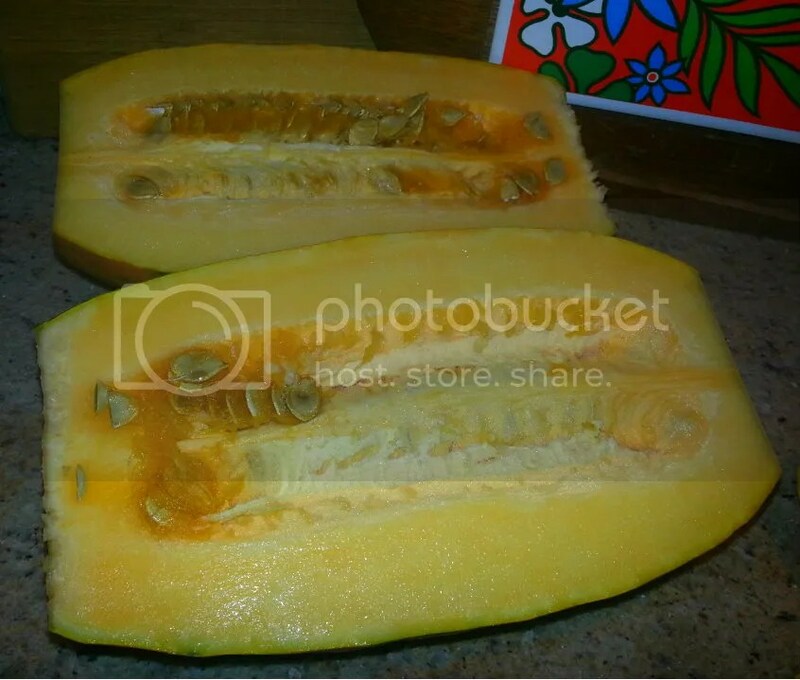 Alright, at this point, when my squash was scooped, I put it in a large baking dish. I rubbed the inside with the italian blend and a teaspoon of olive oil, and covered it with foil. 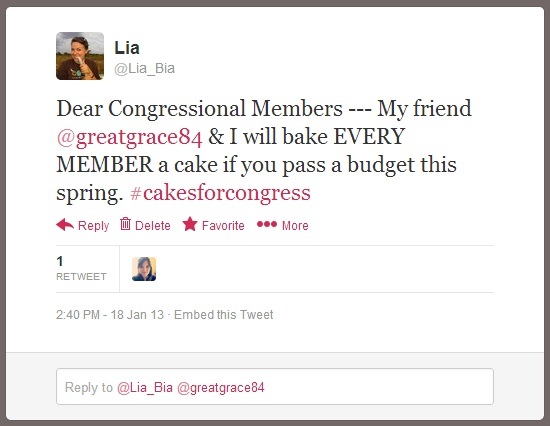 I was told by the internet to bake like this for an hour… But this was a blatant lie. If you go the baked route, put aside at least 90 minutes, and consider putting about 1/4 inch of water in the bottom of the pan to speed up the cooking/steaming process. Live and learn I suppose… but seriously, we were VERY hungry by the time this was actually done. 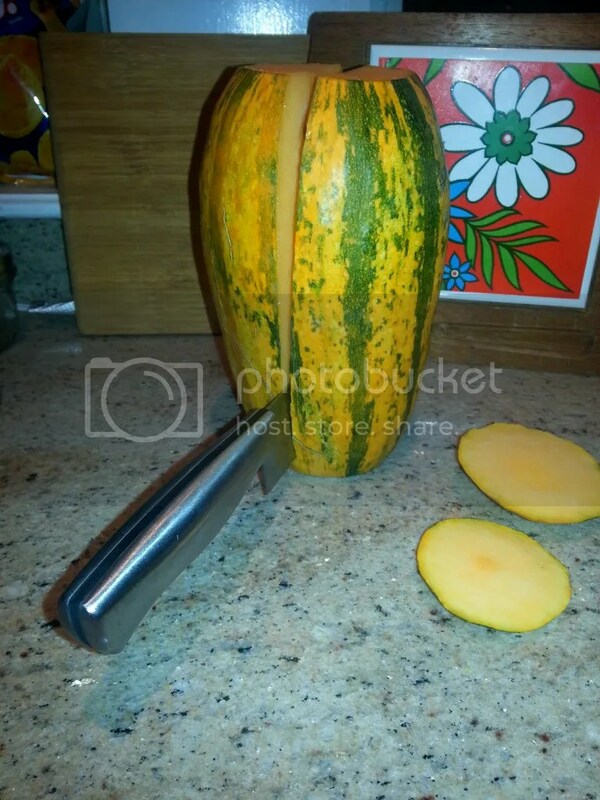 If your squash doesn’t shred easily, it’s not fully cooked. It should be easy to get long strings of squash out of one of these. 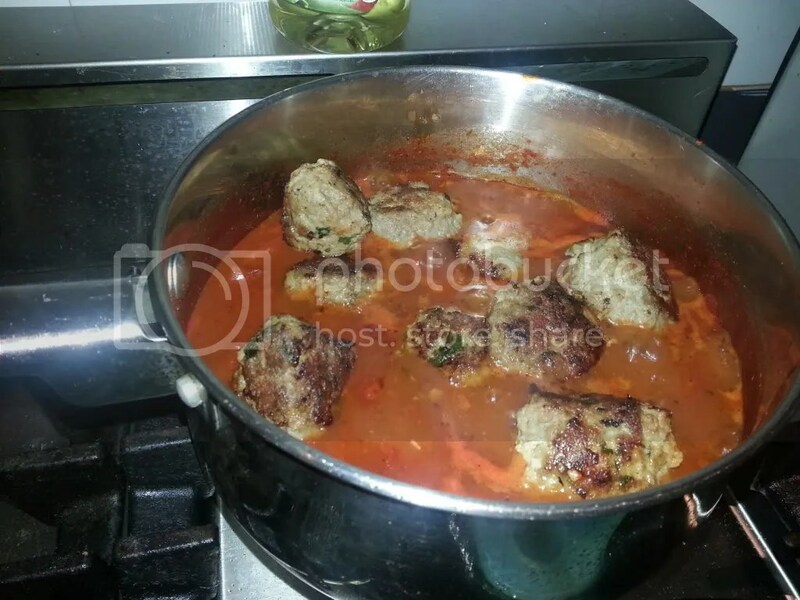 Step 4: Cover with sauce & meatballs. As I noted, while the squash was cooking, I simmered 2 cans of diced tomatoes, onions, garlic, and the meatballs in order to make our sauce. But jar sauce is fine here too. I would’ve written out all the meatball details, but honestly that recipe was perfect just the way it was, so no need to rehash. Here are some pics though for your mouth-watering enjoyment. Next time I will try this with turkey meatballs or even vegan tempeh or quinoa based meatballs (worth a try! 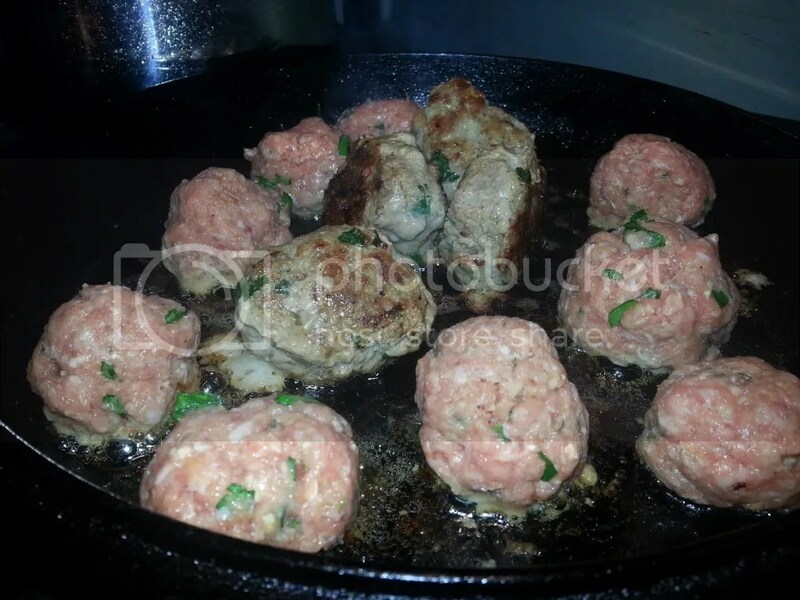 ), but for this go, we used the traditional pork/beef cholesterol balls. Nom. This is a great way to eat a much less starchy version of a classic dish. 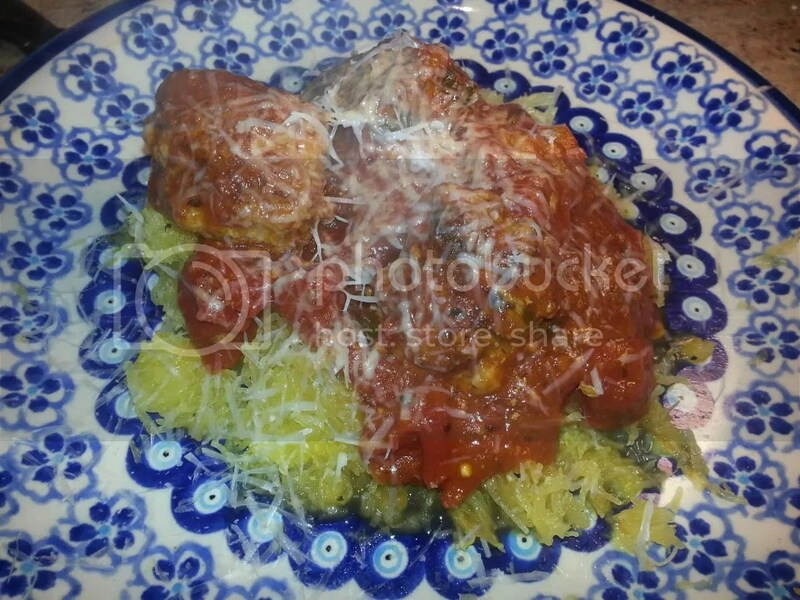 The squash was a bit al dente, and though it doesn’t taste JUST like pasta (duh) it is a good healthy option to balance out fatty meatballs and enjoy a yummy sauce. 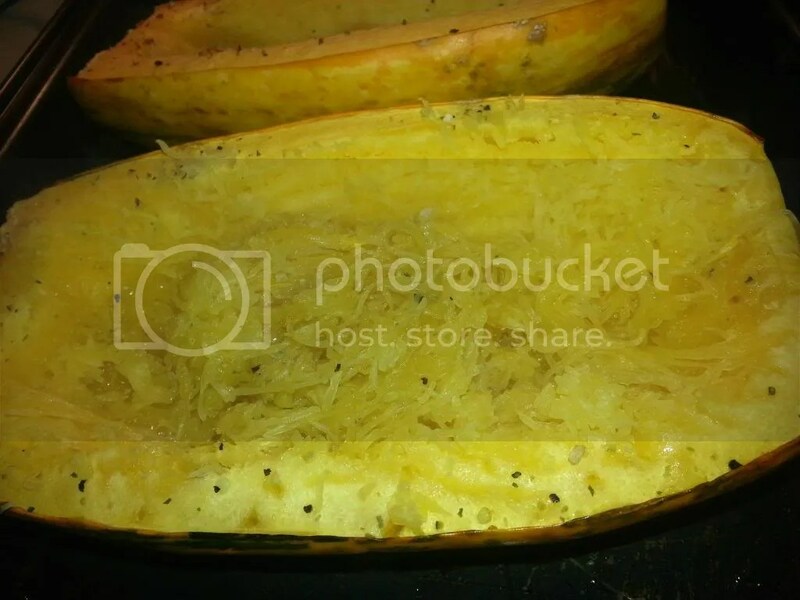 Let me know what else you do with spaghetti squash — or how you cook it faster! Seriously… faster ways have to exist! In the South, New Years Day has food traditions as strong as Thanksgiving or Christmas. For good fortune in the new year, you have to eat corn bread and greens (both symbolizing the literal fortune we hope to earn/win/be anonymously gifted through paypal) and black eyed peas (just for the good luck part, so they say). Generally you make black eyed peas with some kick, some sugar and a good portion of ham hock (or bacon if you can’t find the ever cheap but off the beaten path ham hock). However, this probably isn’t the beacon of health and purification many of us are aiming for in the new year……… enter this salad. Alright, so I’ve made a bet with a friend to keep us both on our weight loss/health goals this year. This means traditional southern dinners, complete with honey butter and pork bits, are probably not going to be on the menu for awhile. This is, I assure you, very sad. BUT, with challenges come innovation and this salad seriously was an amazing creation, so enjoy it! Yup, that’s it. 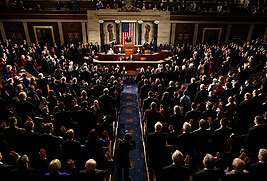 Drain them, put them in a bowl. 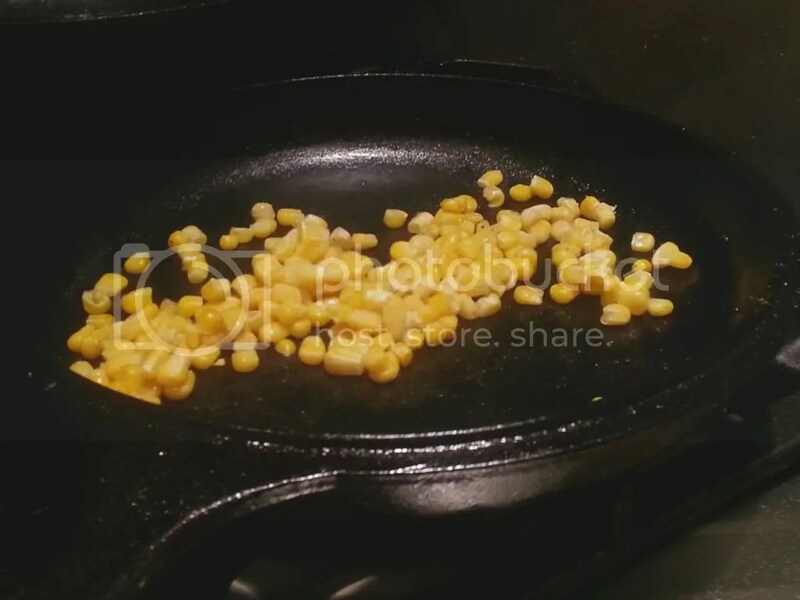 Toss the frozen corn in your cast iron skillet on high. This will both defrost, but also char the corn a bit which tastes delicious. When the corn starts to brown, toss it into the bowl on the black eyed peas. I dislike raw bell pepper and raw onions… I don’t know why. But when they’re cooked a little? Nom. Who knows. So while you may want to throw these into the salad mix raw, I prefer to toss them into the hot pan once the corn is done, with a spray of pam if sticking is a problem, and cook for 3-4 minutes to soften them up a little. 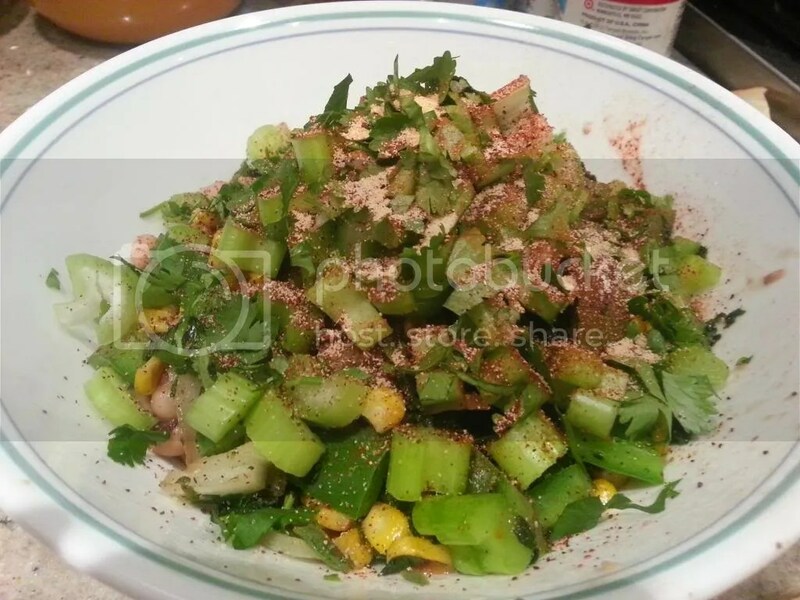 Toss the onions & peppers, along with the raw diced celery, into the bowl when you’re done. Dice up a few springs of cilantro into small bits and toss them into the bowl. Then dash in the spices. Of course, I didn’t measure, but I’ll say you can go heavy on the garlic powder and chili powder, medium on the adobo, and light on cayenne, salt and black pepper. Then drizzle on a teaspoon maple syrup. Yup, just stir and scoop. Pile a large amount of this concoction on a big old plate of spinach (and the tomatoes if you went with those… which I’d suggest because they add some bite to the whole deal). When you have it set up, pour a mix of about 2 teaspoons white vinegar to 1 teaspoon olive oil. I didnt’ really even mix the two, just drizzled across the outside with both. It just adds a little bit of extra bite to the greens, and gives a little liquid to get the juices from the bean mix throughout. While it may not be jalapeño corn bread and honey butter — this was one of the most yummy salads I’ve ever made. 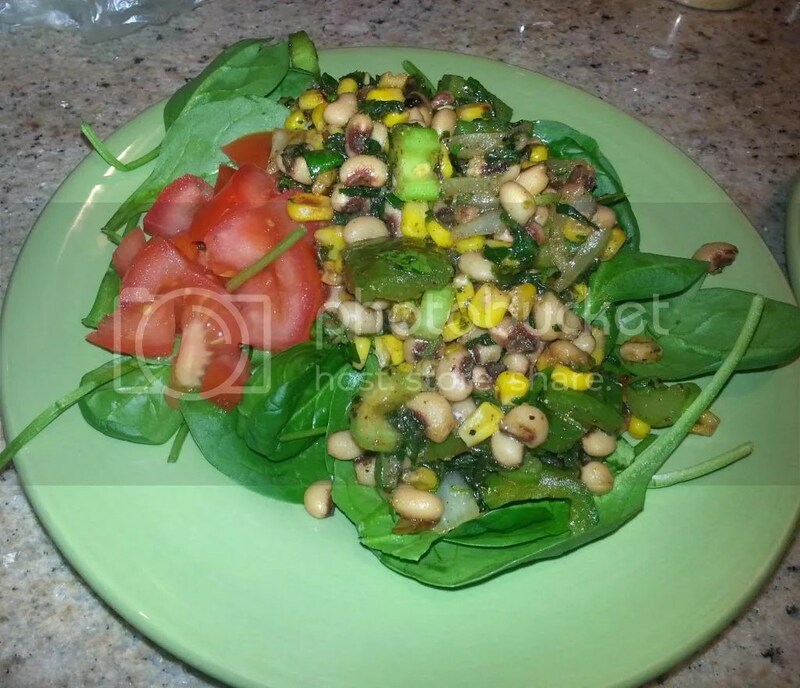 And even with about 3/4 of a cup of the black eyed pea stuff on top, this salad is still around 200 calories all totaled. So, needless to say, I was damn proud, and I hope you like it too! Best of luck in 2013! Enjoy!